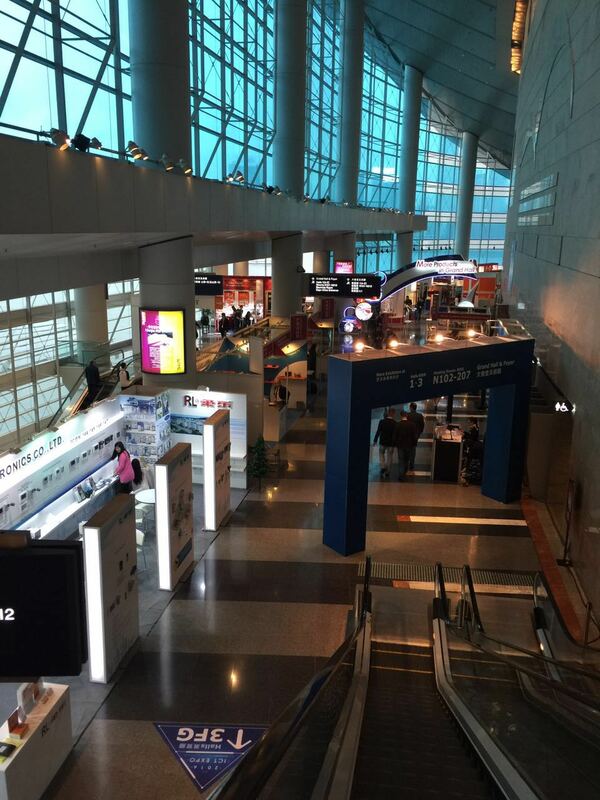 HK Electronics Fair(Spring Edition) 2016 opened in HK convention and exhibition center on Apr 13th . 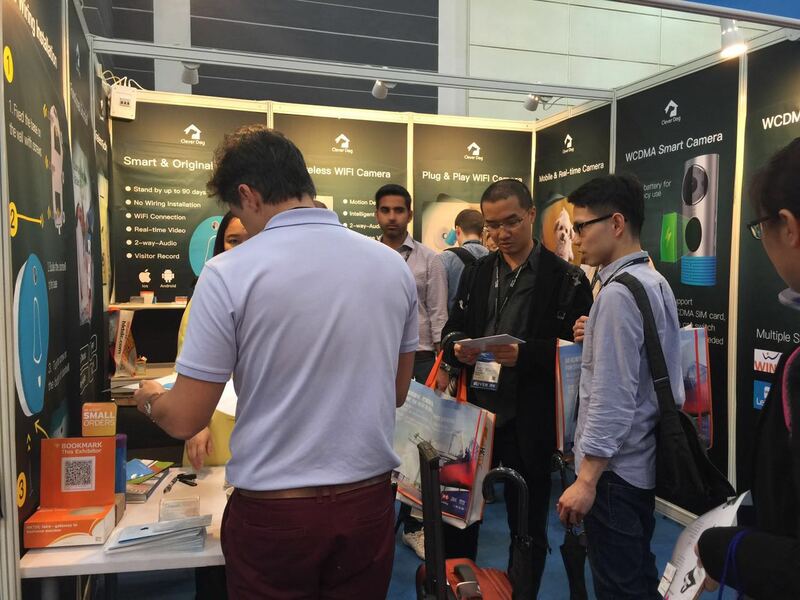 As the largest international electronics fair in Asia, this fair attracted exhibitors from the whole world to show their products there. At the same time, it’s also a feast of cutting-edge technology for people’s eyes. 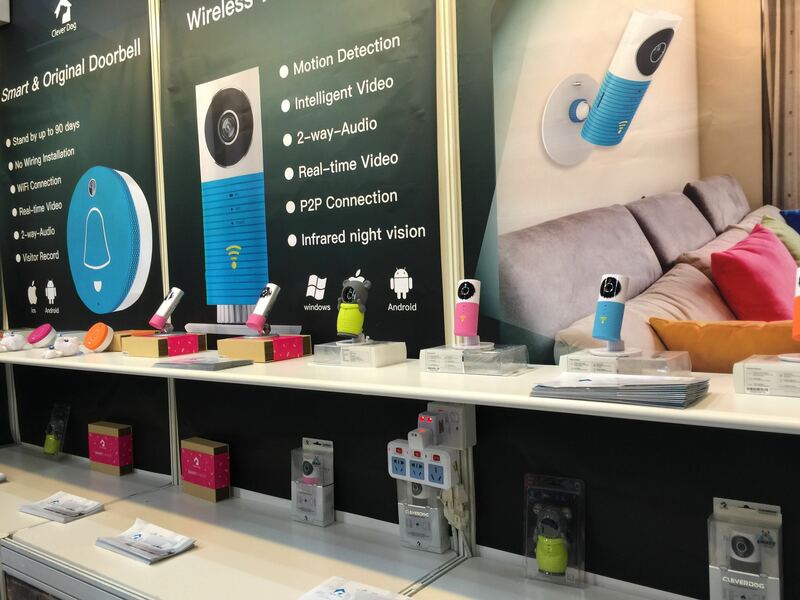 The main theme of this fair’s Home Technology of this year could be Smart Home products which was based on IoT applications. And, Clever Dog is one of them, with Smart Camera and Smart Doorbell. For this fair, the innovation and practicability of Clever Dog products appealed lots of people to visit and experience with themselves. 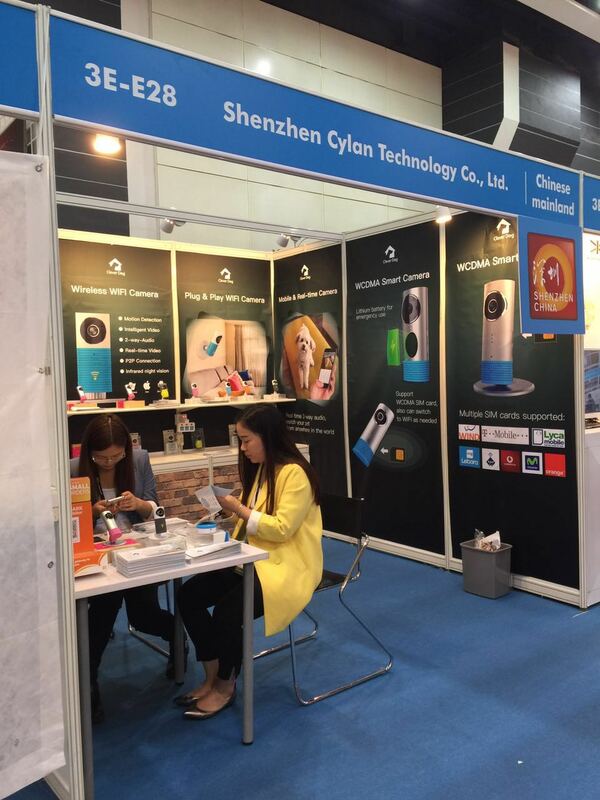 Clever Dog is the Smart Home brand of Shenzhen Cylan Technology Co., Ltd. Based on the mobile IoT, Clever Dog focus on the design, R&D of Smart Home products. 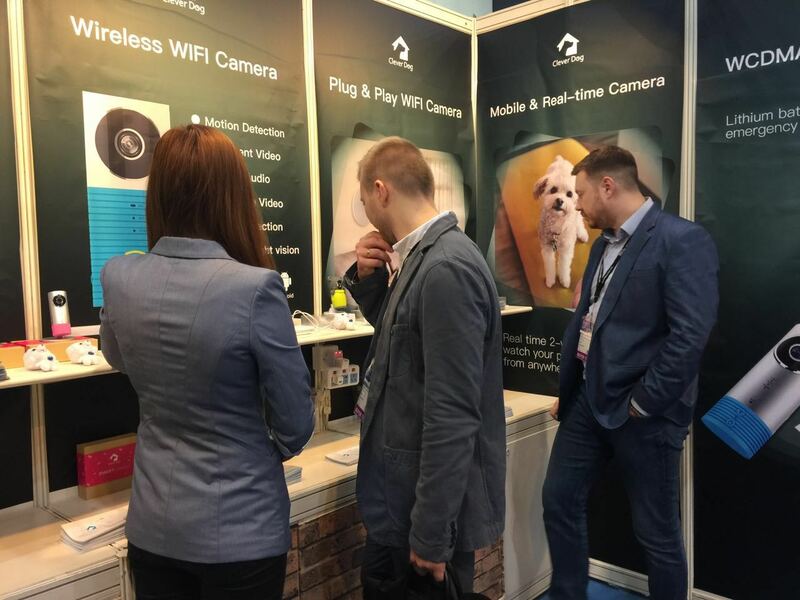 For home security and remotely cares, Clever Dog products was equipped with the functions of WiFi connection, P2P transmission, video talk and etc. Everything is for user’s comfort and convenient. 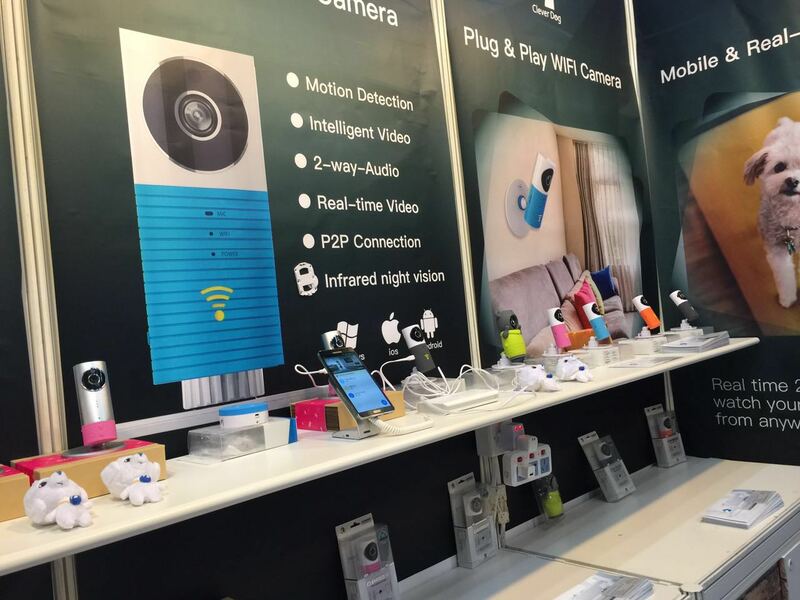 Since the appearance of Clever Dog Smart Camera, Clever Dog had been always well sold in domestic and overseas. Right now, Clever Dog has been the leader one in this industry. Because Clever Dog Smart Home insists the principle of “User’s value first” all the way to improve products’ function for offering better services to global customers. In the future, Clever Dog will continue to make innovation and revolution as well. Clever Dog need to make the break though of transboundary cooperation for penetrating into every industries and making more and better Smart Life services.